When it comes to home and garden design, a succulent in a pot is the perfect green addition. You can choose something small that will sit up on your table, or a statement piece in a larger pot on your patio. Anything goes with succulents and you’re free to be as creative as you like. One thing is for certain – potting mix matters! For many of these plants, they will stay in their pot for their entire life, so you need to ensure that you give them a good head start. The most important feature of any good succulent mix is that it’s well draining. Succulents are very prone to water-logging and hate having wet feet. 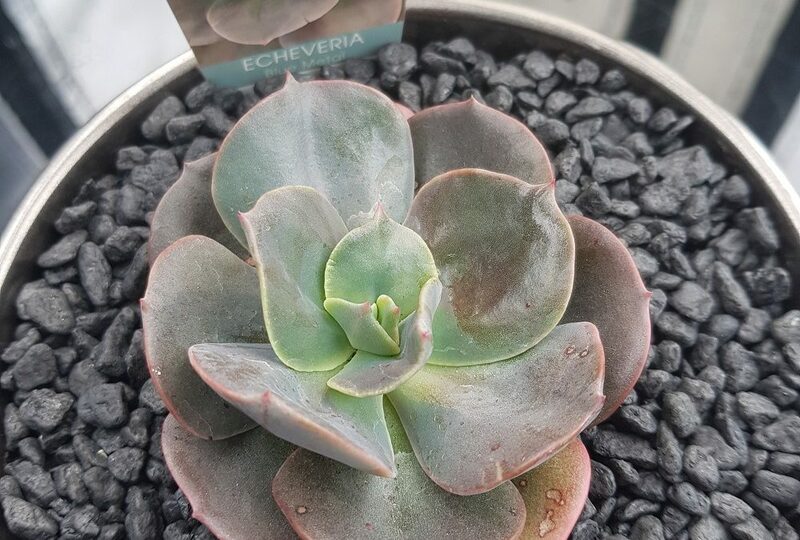 Damp soil and over watering is the quickest way to a sad succulent. 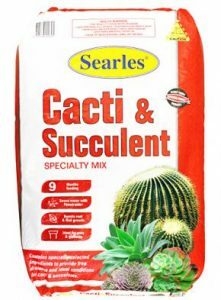 There’s lots on the market, but we recommend Searles Cacti & Succulent Mix. It’s available in 6 litres,10 litres, and 25 litres. Not only is it free draining, but it contains sufficient fertilisers for up to 9 months of plant growth. After potting up your succulent, anchor the mix with some pebbles. It stops the wind from blowing any dry and loose bits away, and adds the final finishing touch to your living art.